It was another great week at Outback. The Brumbies and Lorikeets participated in exciting, often challenging journeys through the wilderness and into their own hearts. This week the boys did a morning meditation that followed their theme week of Vision and all cut willow branches to make dream catchers for themselves. The boys were excited to get to weave their own dream catchers as intricately as they could and adorn them with feathers and beads. 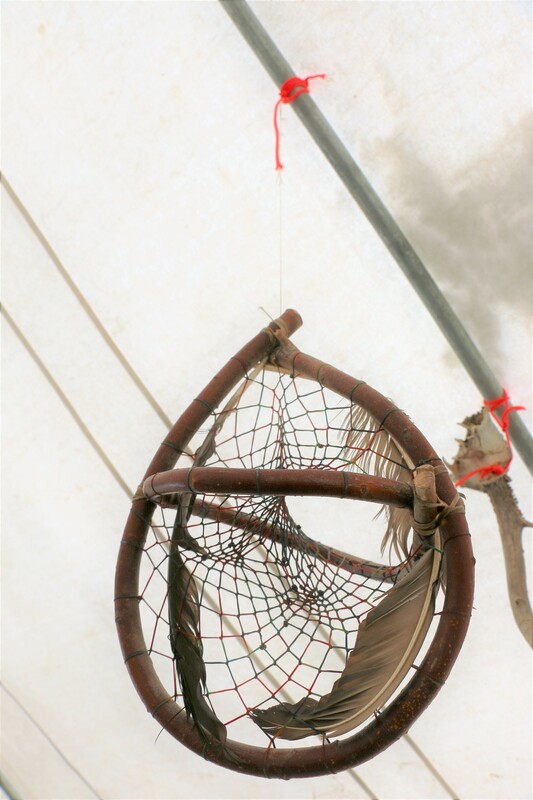 They boys could then hang them over their heads at night to catch all the bad dreams and let the good ones in. The week started off with a bang as the Keets started off with an epic trek up Red Pine Mountain. With rocks in hand, the girls regained control and threw their “burdens” into the wind. After returning from the skies above, the Keets found out that they would be unfolding their wings and flying away from Outback on to their next journey. One of the staff honored them with handmade tokens to signify their individual journeys they have made. A new generation of Keets was created with the arrival of a new student. Just in time for the senior Keets to impart their wisdom. Laughs were also shared and imaginations went wild as the Keets wrote and performed a musical play about collusion cycle and letting go.